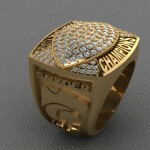 YOU ARE A CHAMPION. 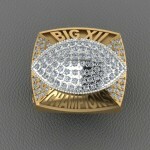 WE CAN HELP YOU SHOW IT. 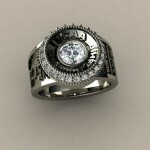 Here at Pfeifley Jewelers, we have another side of business that can be considered its own. 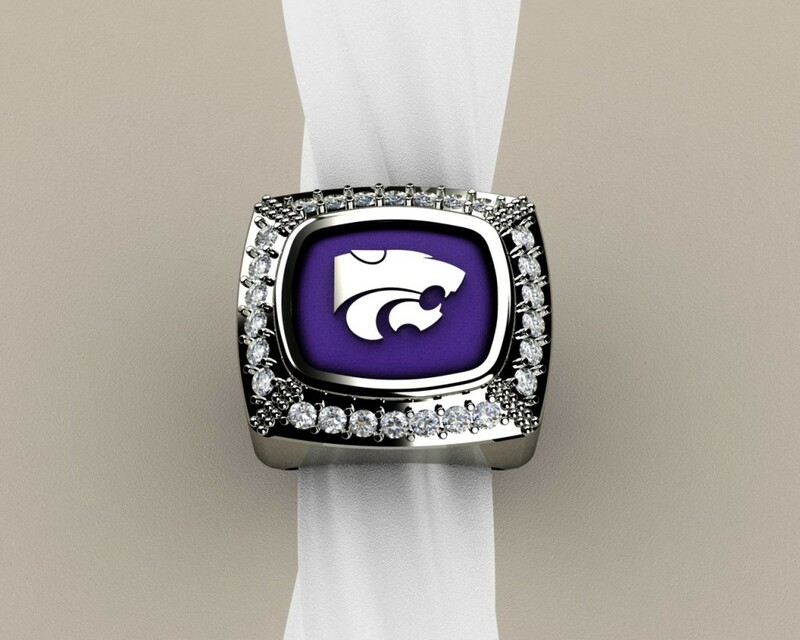 Our championship ring line has grown immensely, and we are taking on new schools every year. 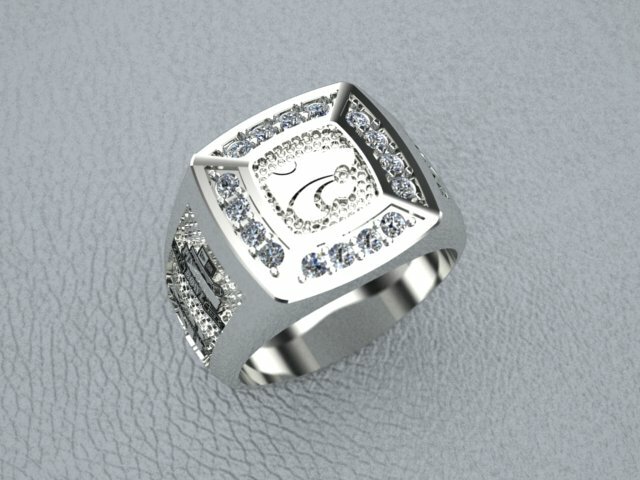 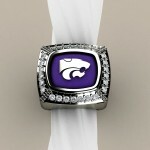 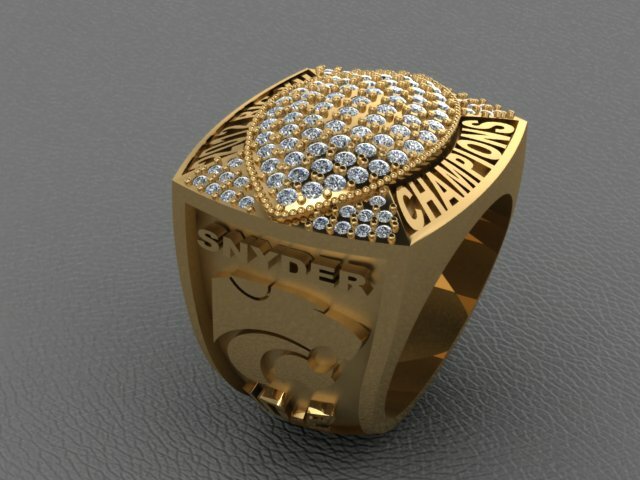 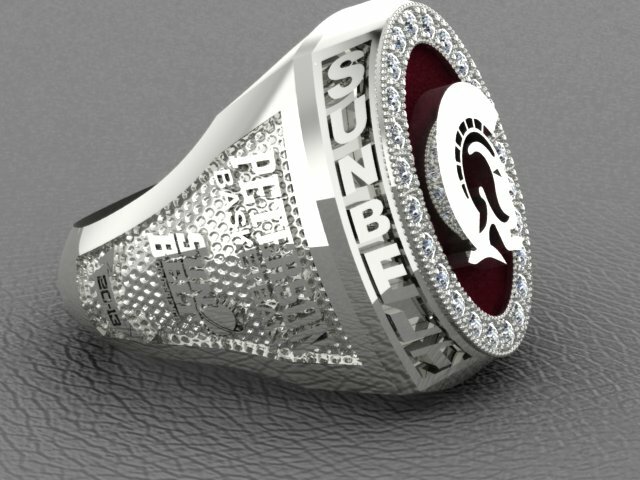 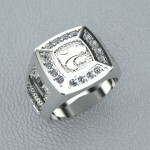 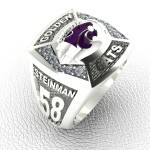 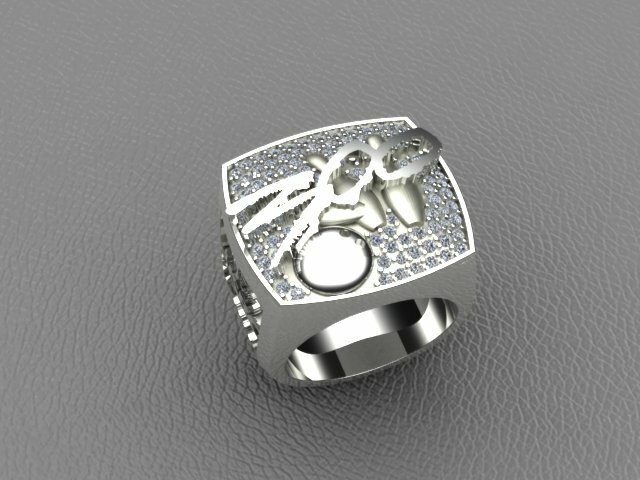 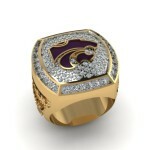 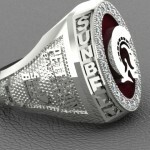 We create everything from high school state championship rings to major university championship rings. 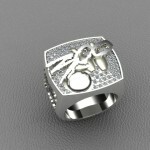 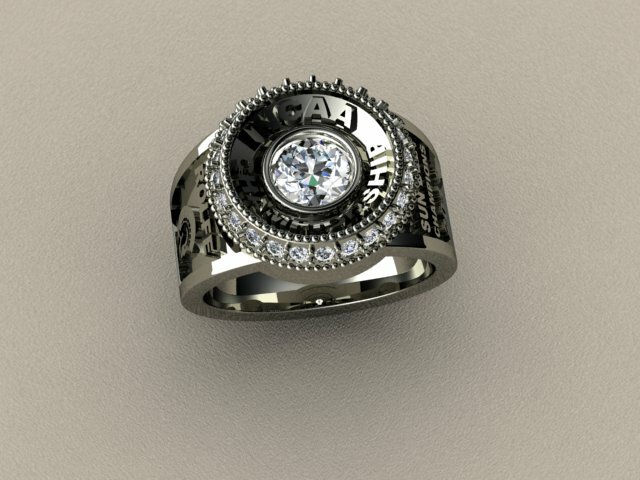 We also create unique graduation rings and business award rings. 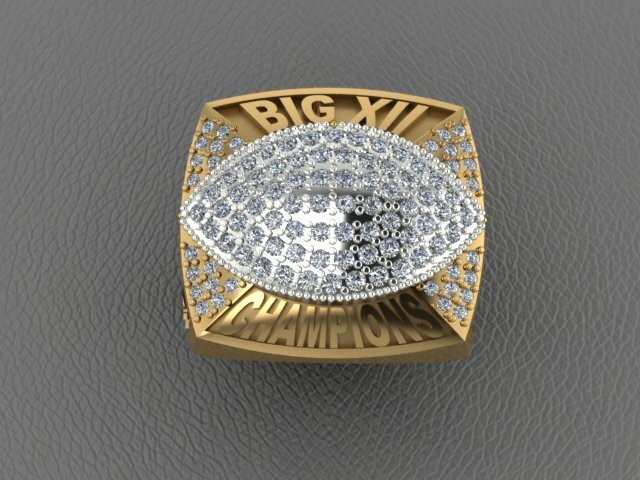 Pretty much anything you can imagine. 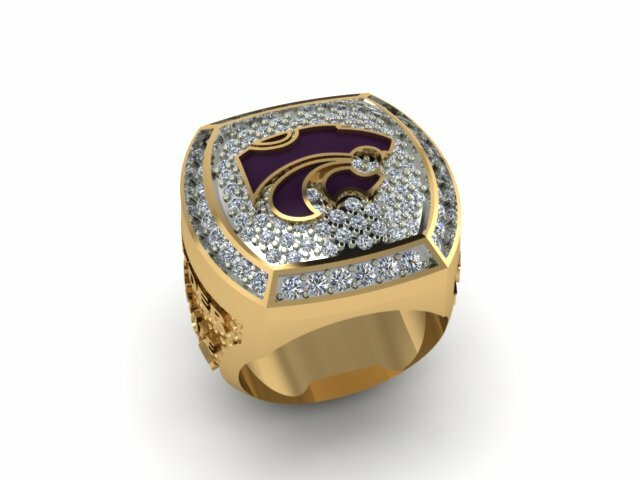 Due to our close relationship with K-State, we have been fortunate enough, to be honored the designing of almost all the bowl rings recognized with K-States football team over the last 15 years. 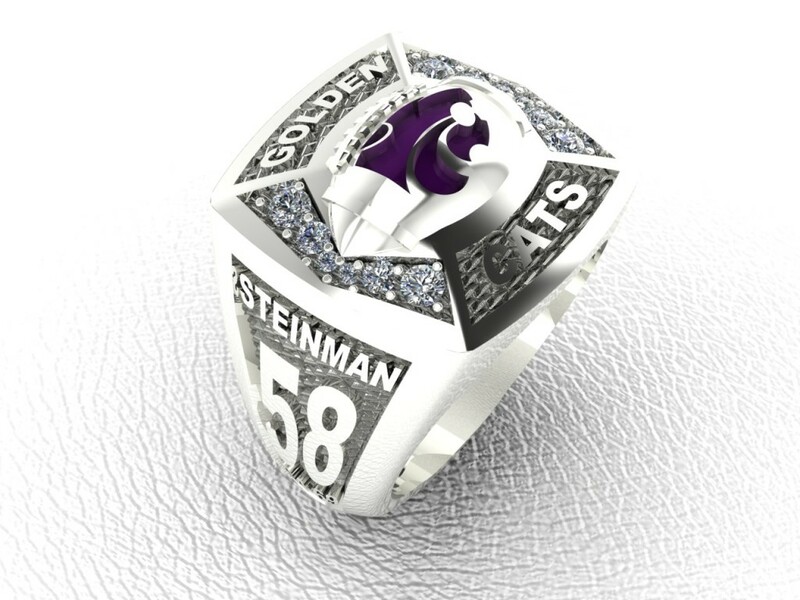 If you or your school have any questions or inquiries about having a ring created, be sure to call us with any questions.